America’s largest bank reported solid second-quarter earnings. That helps explain why the stock’s 14 pct jump this year is the best of the banks. But Wells lags smaller rival U.S. Bancorp on several metrics, including efficiency. Closing the gap could boost its value by a third. 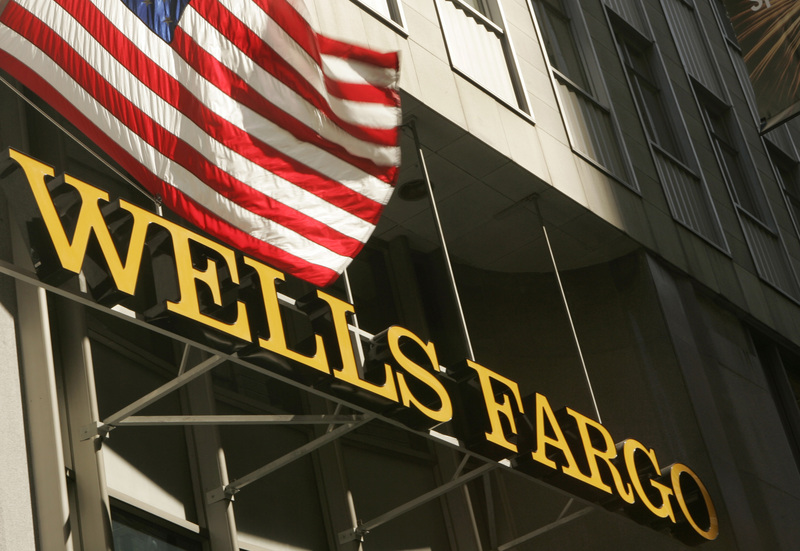 Wells Fargo kicked off U.S. bank earnings season for the second quarter on July 11. America’s largest bank by market capitalization posted net income of $5.7 billion. At $1.01 per share, it matched the consensus estimate of analysts. Although Wells performed as expected, with profit slightly lower than in the first three months of the year, the result ended its streak of posting record earnings in 12 consecutive quarters. By market close on July 10, Wells’ share price had increased 14 percent so far this year, beating the 2.3 percent gain of the broader KBW banks index. Wells is also ahead of the S&P 500 Index, which gained 6.3 percent. Research analysts expect U.S. Bancorp, which reports on July 16, to report earnings per share of 77 cents, which would make the second quarter its best ever, according to Thomson Reuters data. Its share price rose by 1 percent in the second quarter.